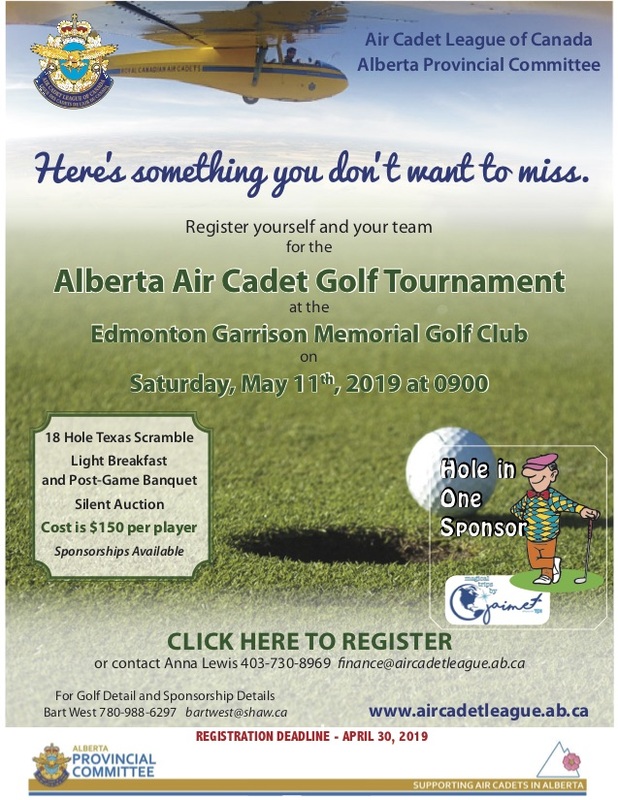 Welcome to the Cadet Leadership Resource page. Here you will find resource pertaining to your Cadet Leadership. Questions? Please contact us here. 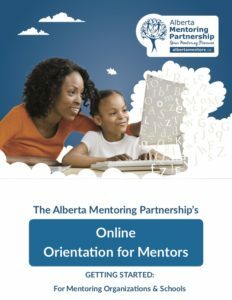 The Alberta Mentoring Partnership (AMP) is a network of community mentoring agencies, government and youth working together to raise the profile of mentoring in Alberta. AMP exists to help schools and mentoring agencies meet the needs of the children and youth they serve. 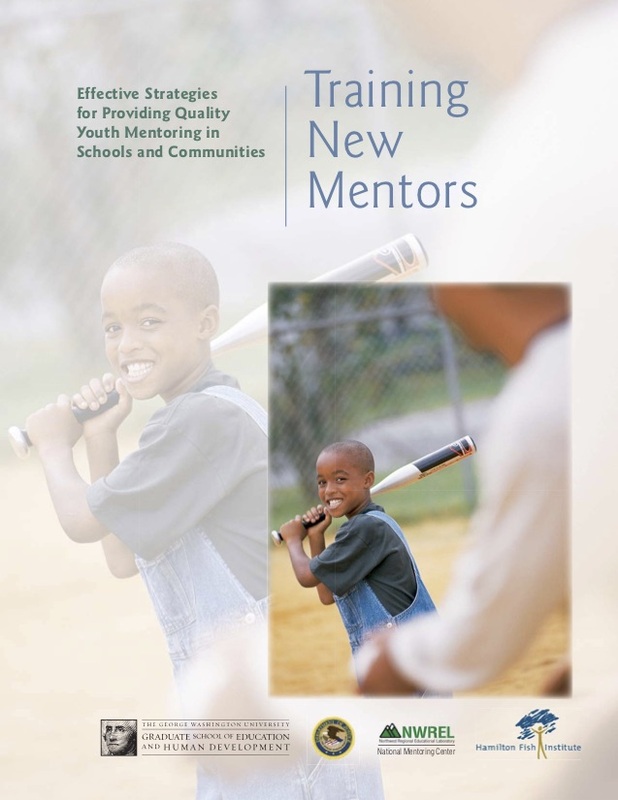 By providing access to mentoring resources and toolkits, training materials, and research, AMP builds the capacity of school and agency partners to deliver great mentorship programming. Mentors are caring adults who help build a stronger community through the simple act of spending time with a child. By creating a relationship based on trust and open communication, mentors help kids foster a sense of belonging, build self-confidence and learn new skills and passions. Talking and spending time with engaged adults provides children with positive experiences during periods of heightened brain development. That kind of positive mentoring can help children build a solid foundation that prepares them to adapt to the future demands of the adult world. Spending time with a young person may seem simple, but science tells us that healthy interactions with supportive adults boosts children’s brain development, mental health, and wellbeing. It doesn’t take any special skills or accomplishments to be a mentor. If you find yourself reading this, you already have what it takes: an interest in making a difference in the life of a child. Become a mentor and help a young person do better in school, understand their strengths, and reach for their goals. Your presence, time, support, advice, friendship and constructive role modelling can make a big difference. What is mentoring? What is mentoring important? 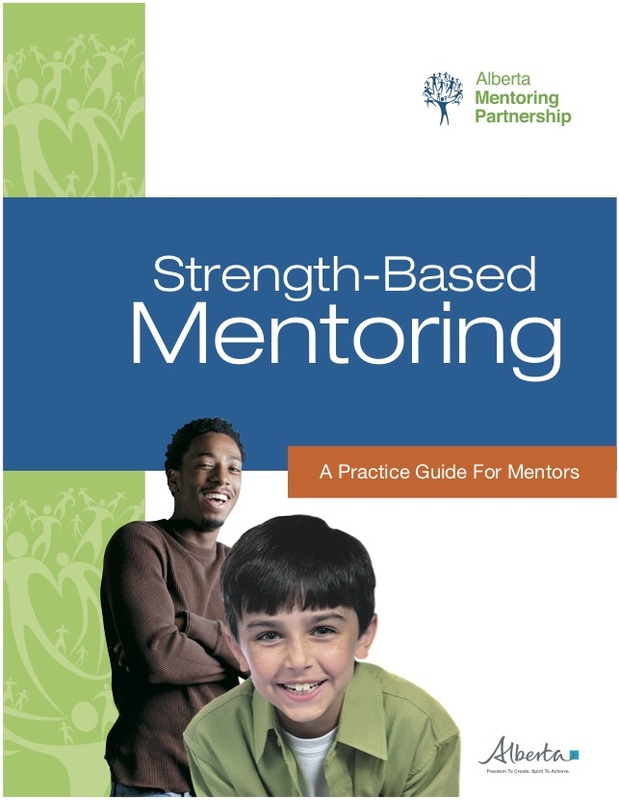 Rather than focus on problem behaviours and risks, strength based mentoring helps youth realize their strengths, identify and develop their leadership skills, and apply them in healthy, productive ways. Mentors support healthy development by providing positive, interactive experiences. All mentors need thorough training if they are to possess the skills, attitudes, and activity ideas needed to effectively mentor a young person. This guide provides ready-to-use training modules for your program. Supporting volunteers to effectively mentor young people begins with initial and on-going training. To support organizations in providing quality, standardized training, AMP has developed an online training program for mentors. It is most beneficial if mentors participate in these trainings before they are matched. Additional in-person and/or program specific training may be required. These tannins provide a foundation of knowledge that you can build upon. 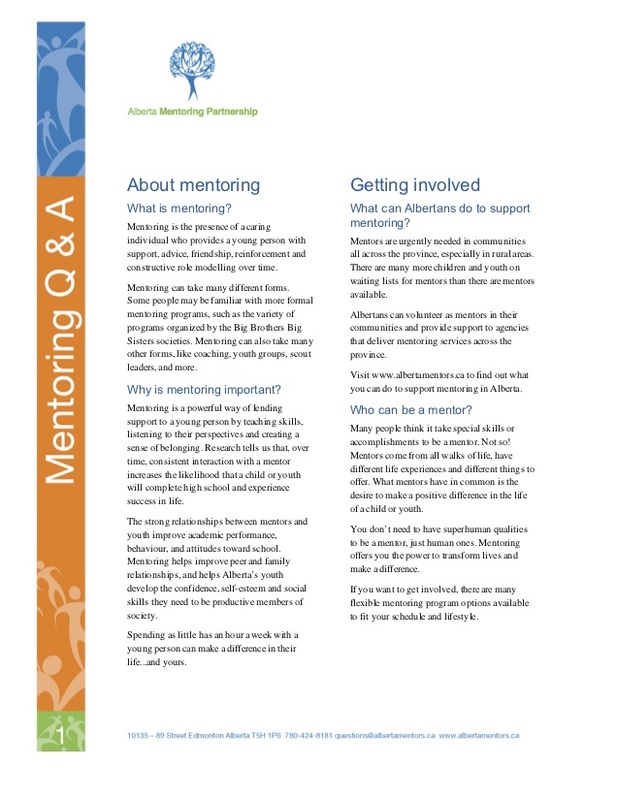 To learn more visit the Alberta Mentoring Partnership’s Mentorship Training page. A downloadable version will be available soon for you and your Leadership groups to use. Stay tuned!